We are an Award Winning School! We have won so many awards recently! It is very exciting. 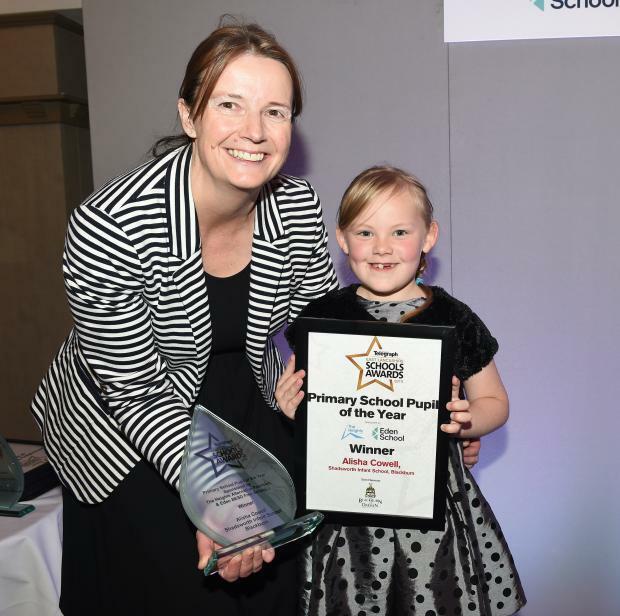 Alisha Cowell won LET Primary Pupil of the Year award, beating a whole host of older children and wowing everyone with her speech at Stanley House Hotel. 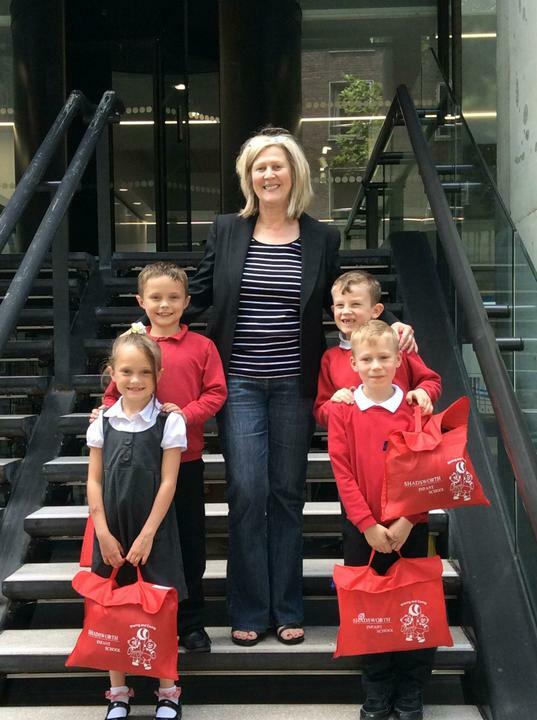 School have won the Reading Recovery award for the second time. 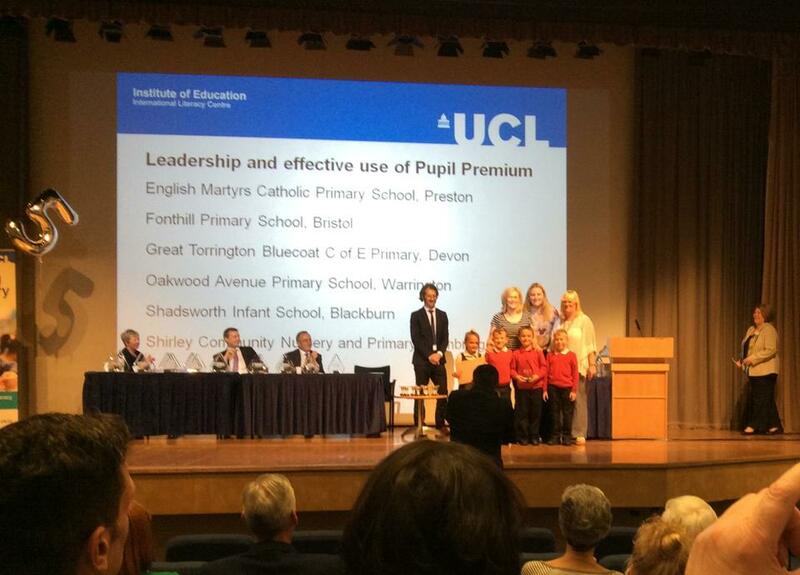 Children and staff received the award in a ceremony in London. 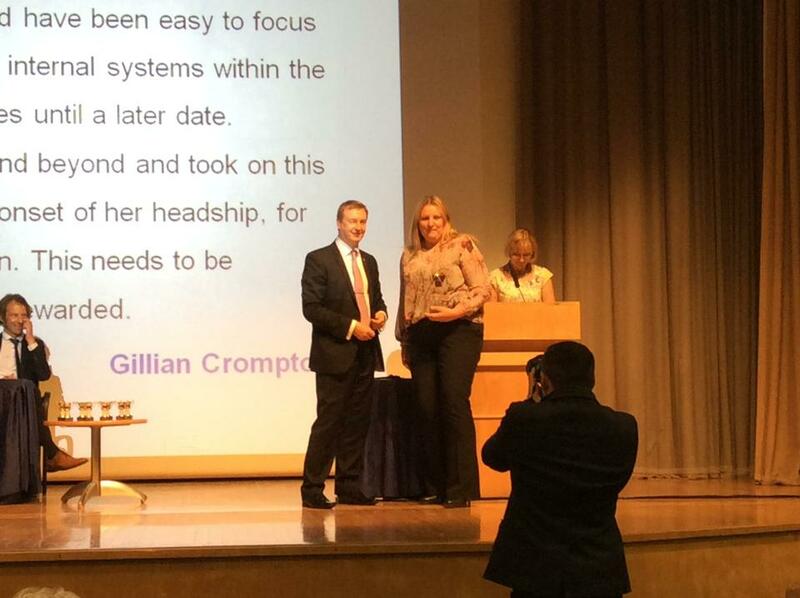 And Mrs Crompton won Inspirational Manager of the Year 2015, collecting her award on Stage in London.